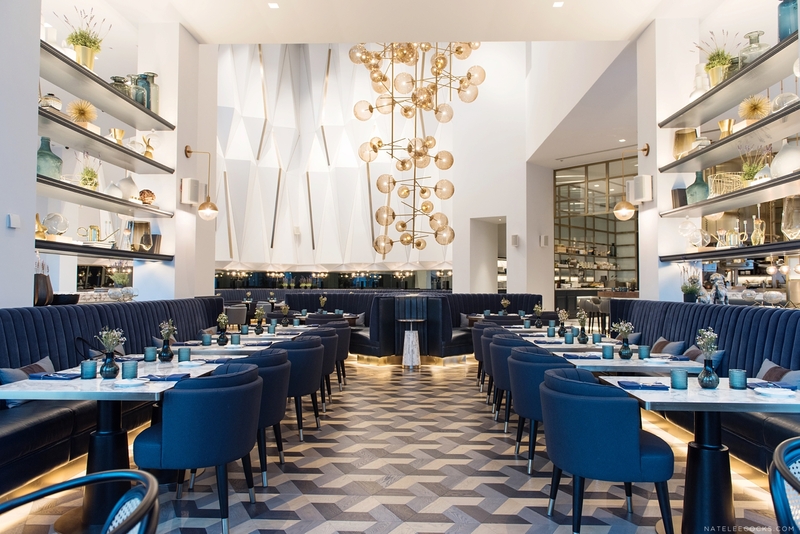 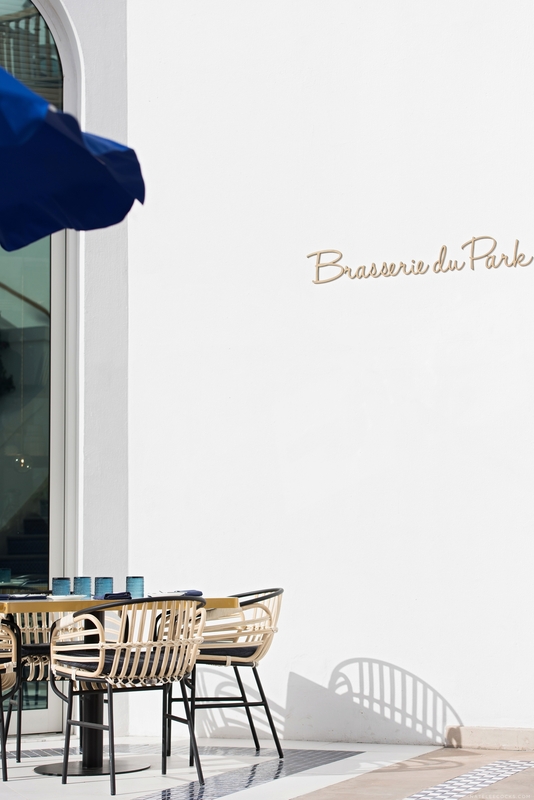 Brasserie du Park by LW Design – When I started my photography career in the wedding industry seven years ago, I could have never dreamed of where I’m today. 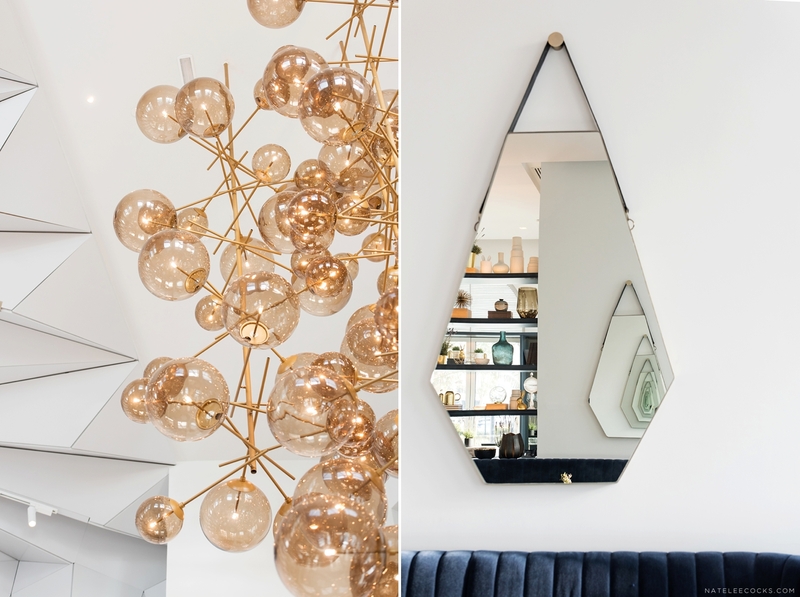 I feel extremely lucky to have grown to this point, to be able to capture some of the most beautiful interior spaces, products and feel very honored to be working alongside incredibly creatives and designers. 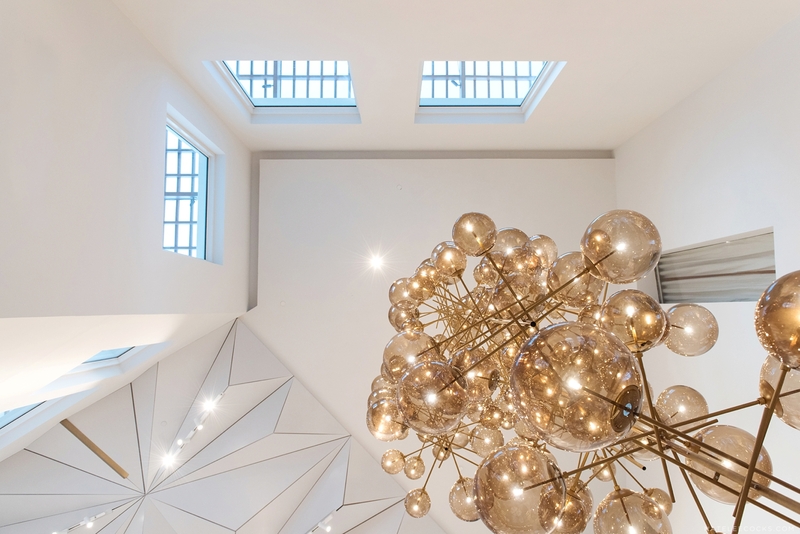 LW has established a worldwide presence in recent years, with a large number of impressive, award-winning projects coming out of offices in Dubai, Hong Kong , São Paulo and London. 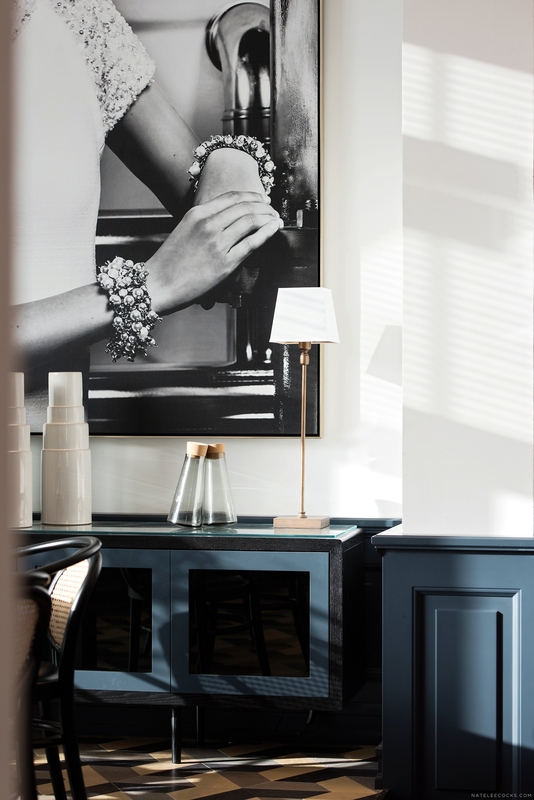 Their key to success is the manner in which the Architects, Interior Designers and Engineers not only work alongside each other, but also partner closely with Clients to fully embrace their vision. 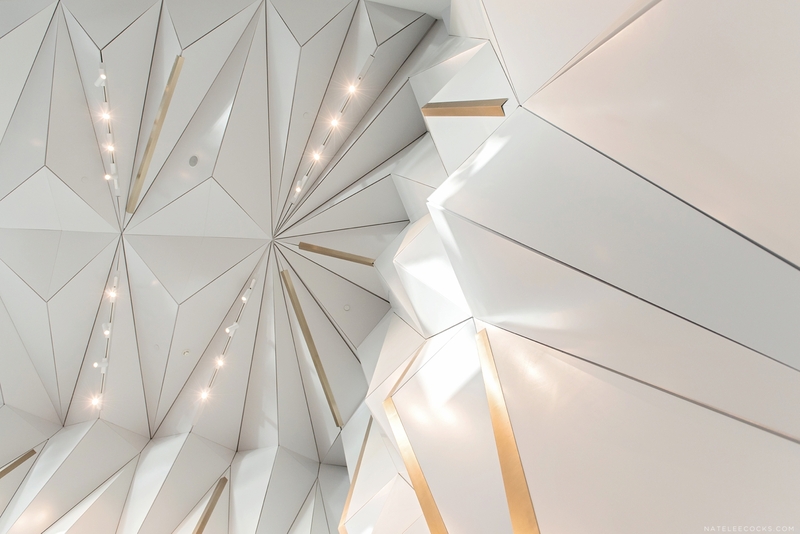 The resulting projects deliver an experience that incorporates the best of all three disciplines. 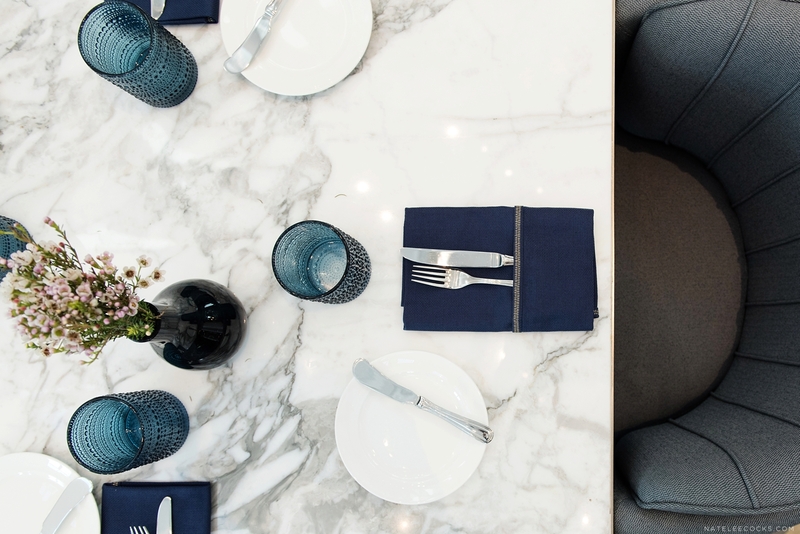 Working together to enhance the concept, creating functional, unique features that bring the venue to life. 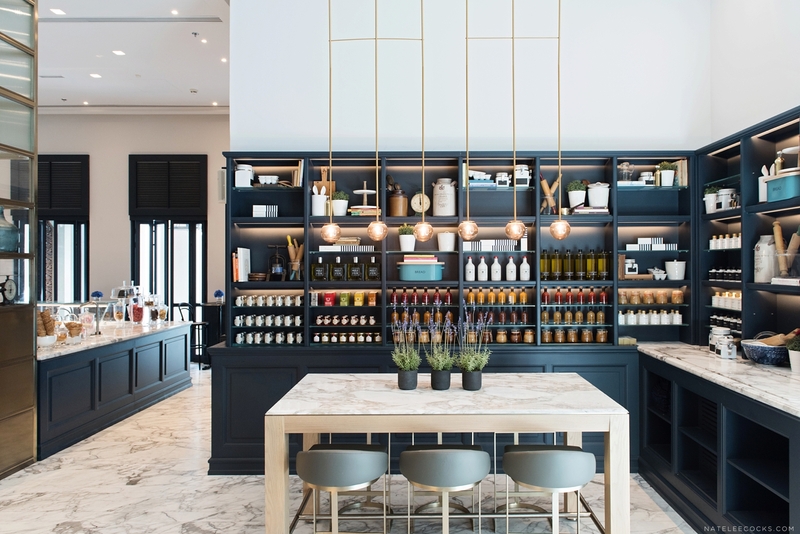 I recently got to capture one of their latest projects Brasserie du Park at one of my favorite hotels in Dubai, the Park Hyatt. 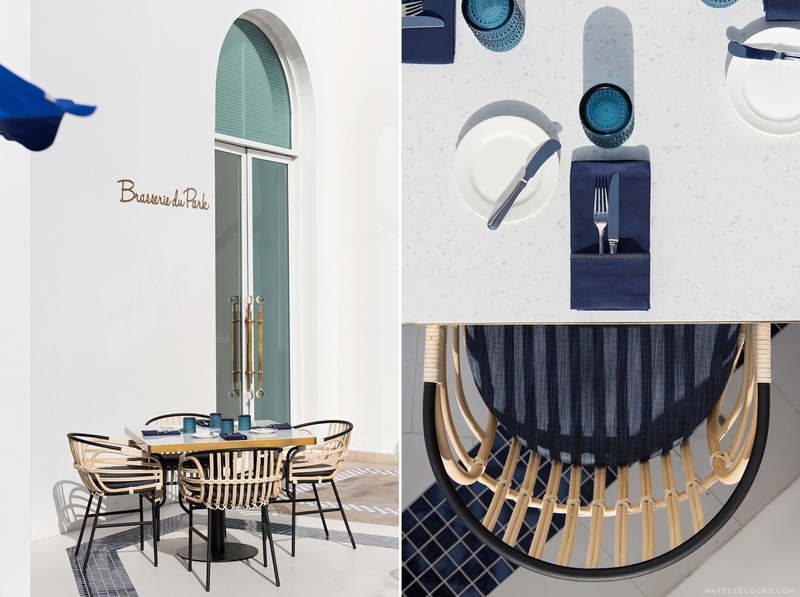 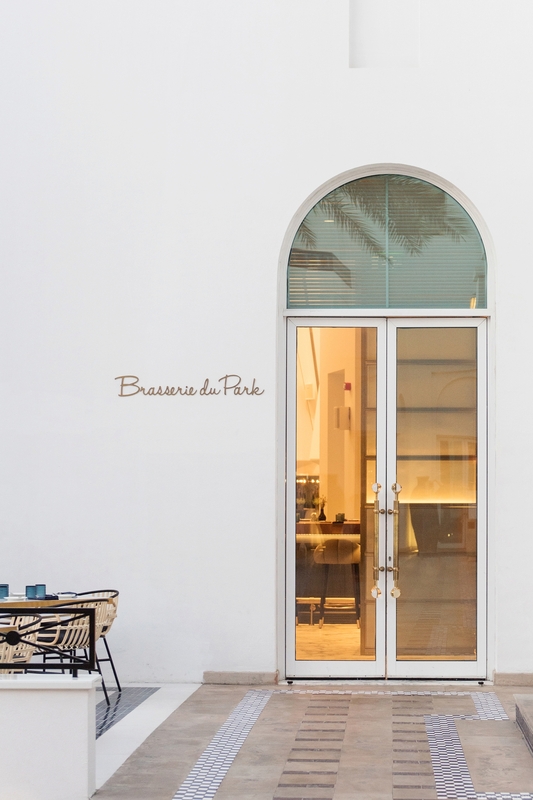 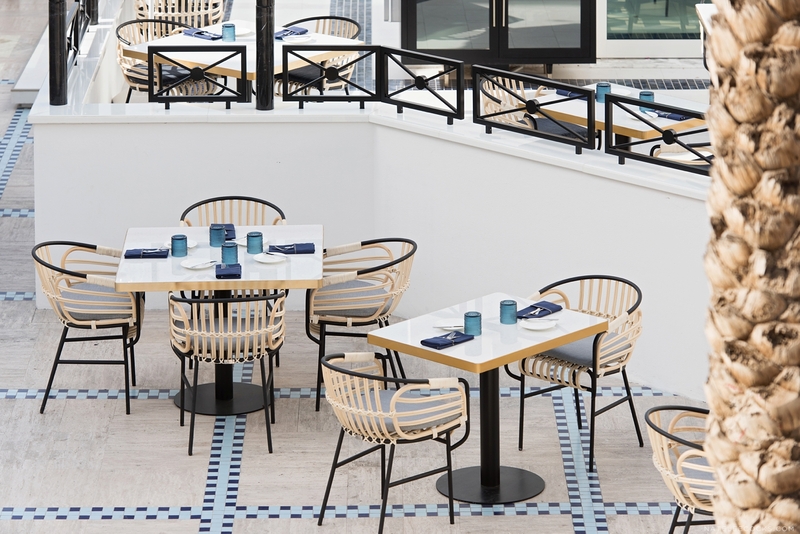 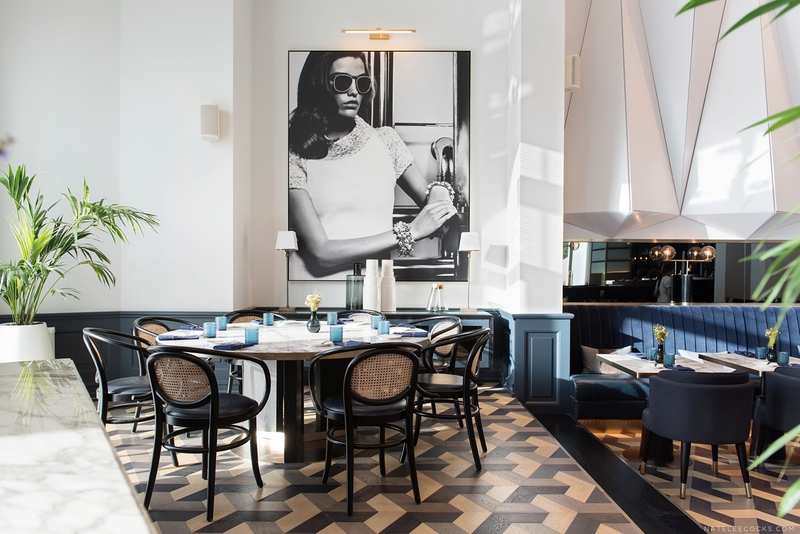 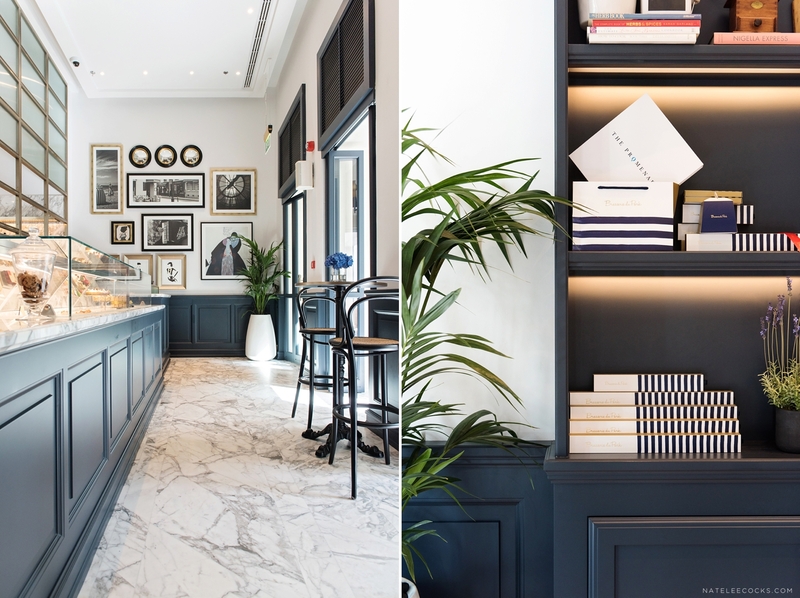 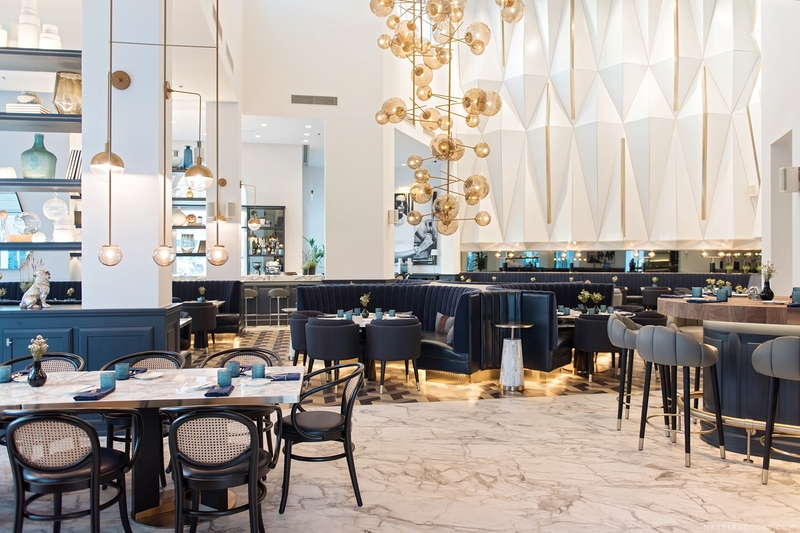 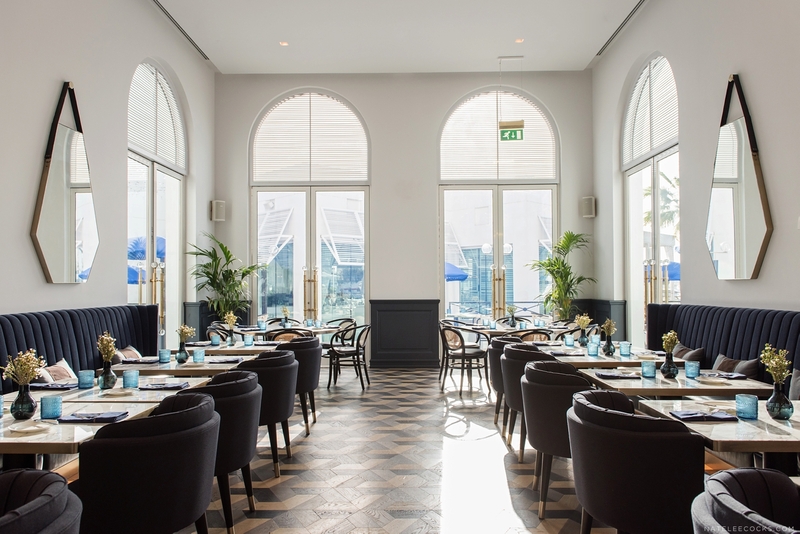 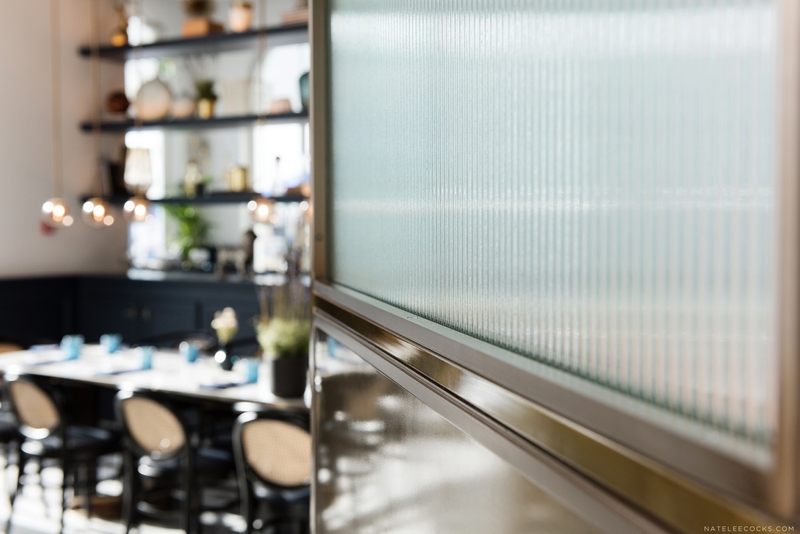 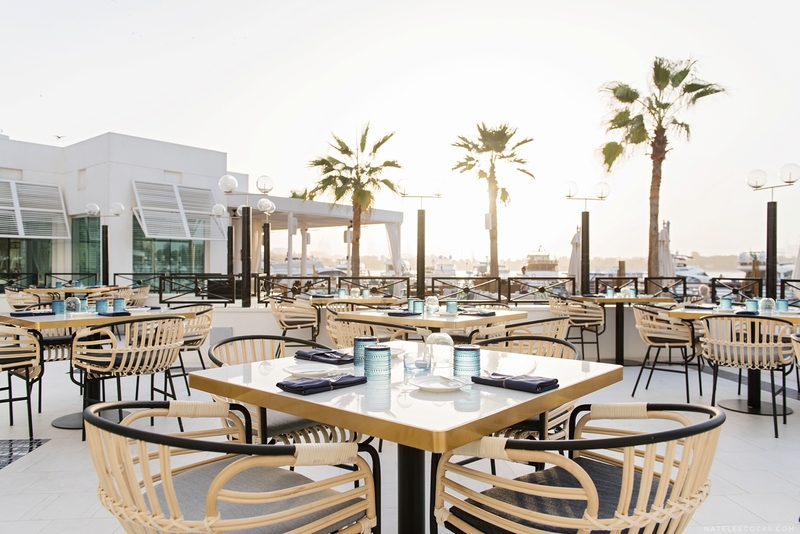 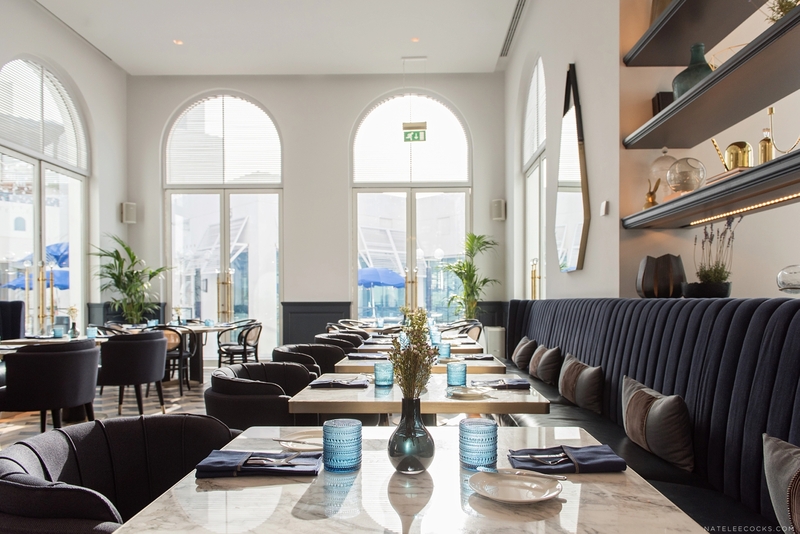 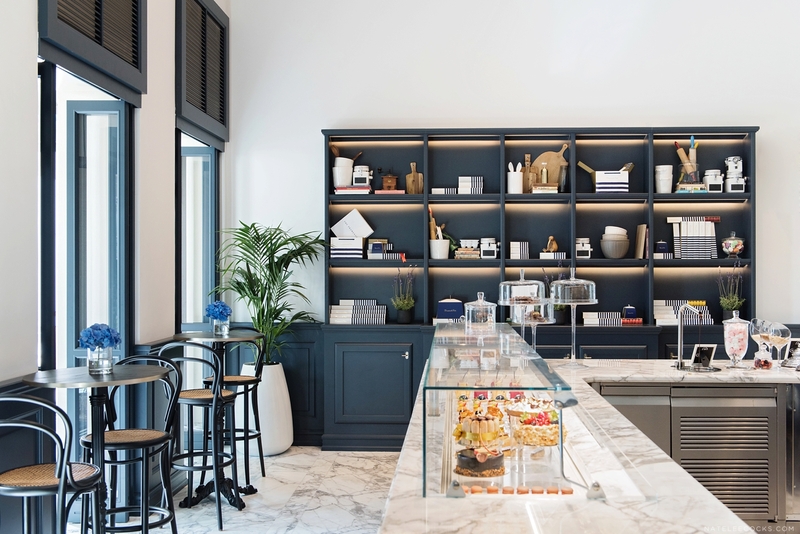 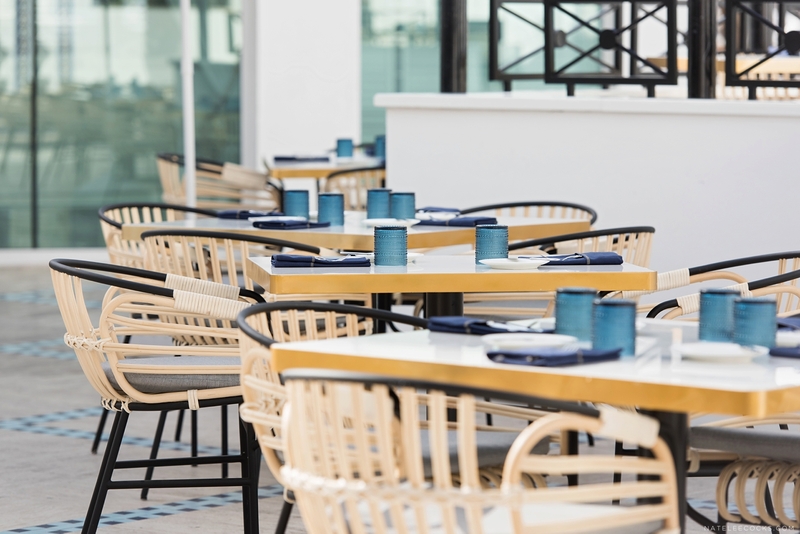 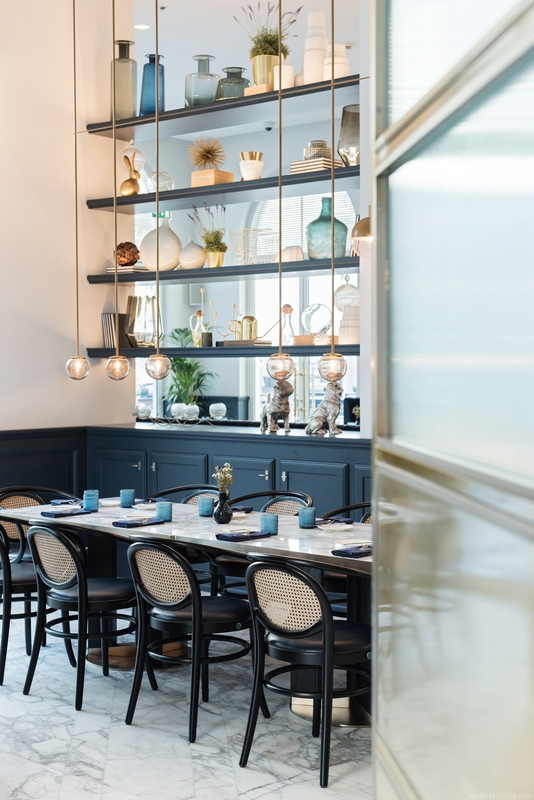 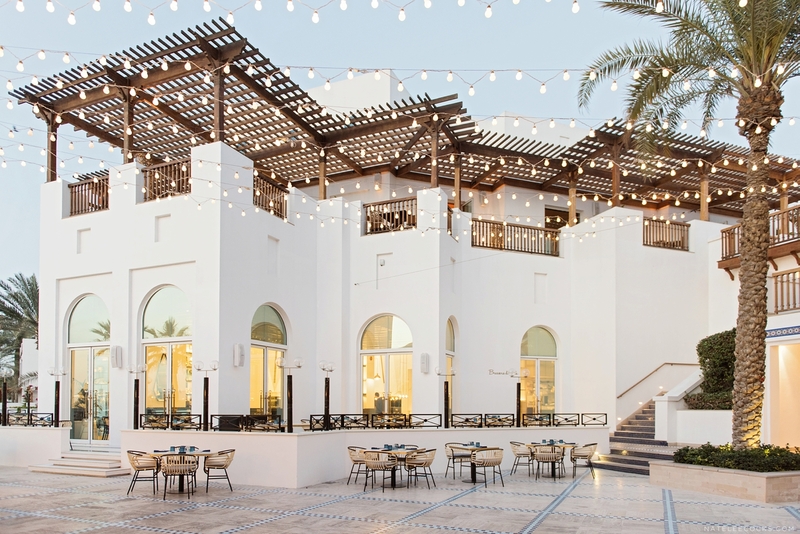 LW Design – ‘Brasserie du Park is a restaurant idyllically located on the majestic Dubai Creek, where one can experience authentic French cuisine in a light, airy yet sophisticated ambiance. 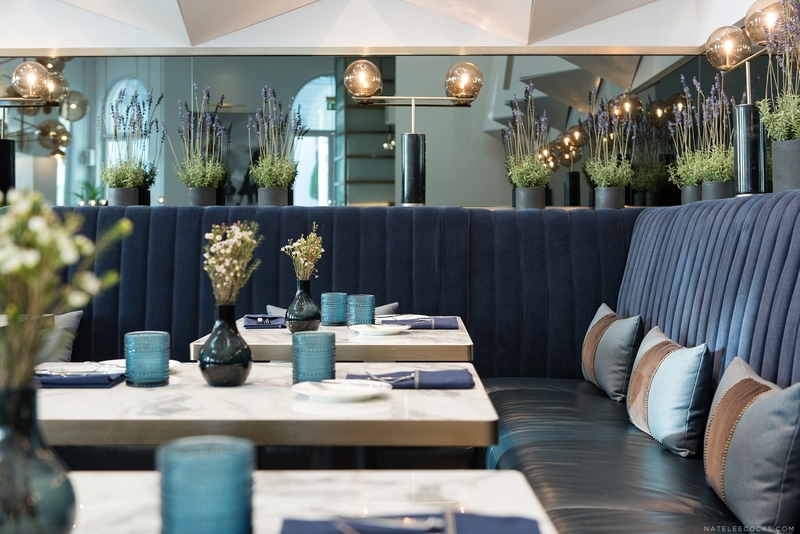 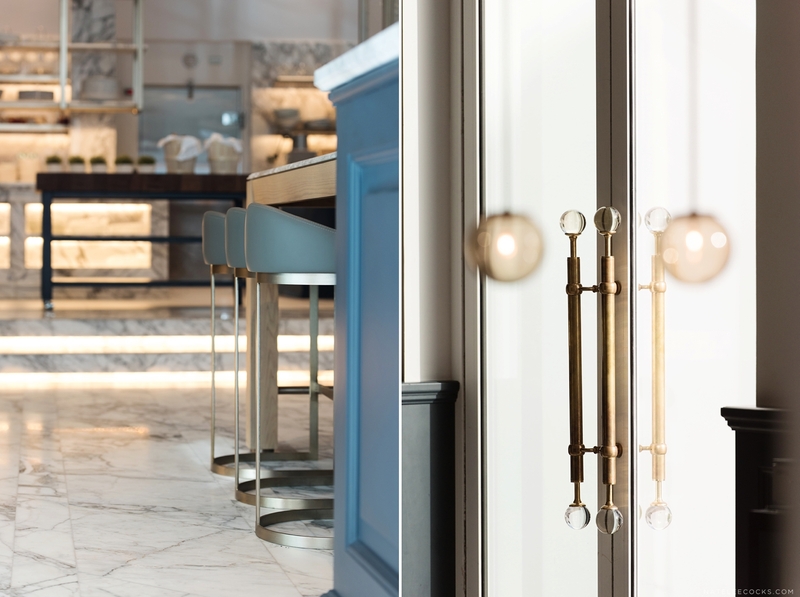 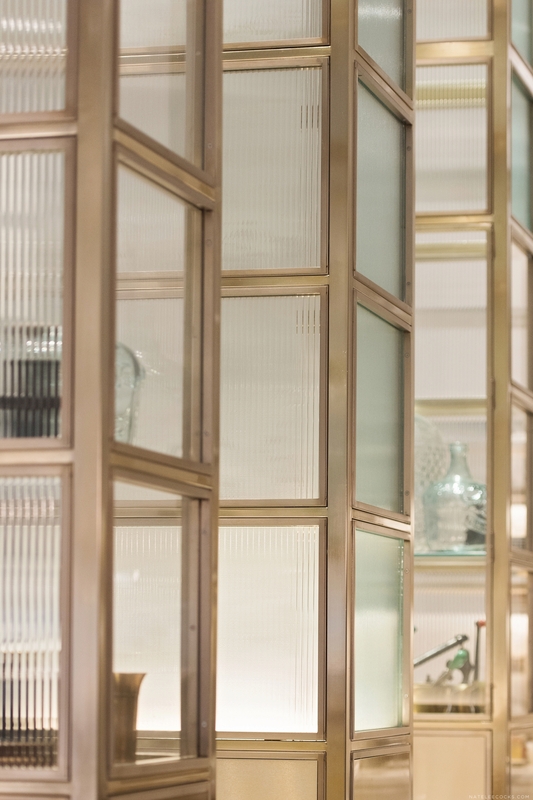 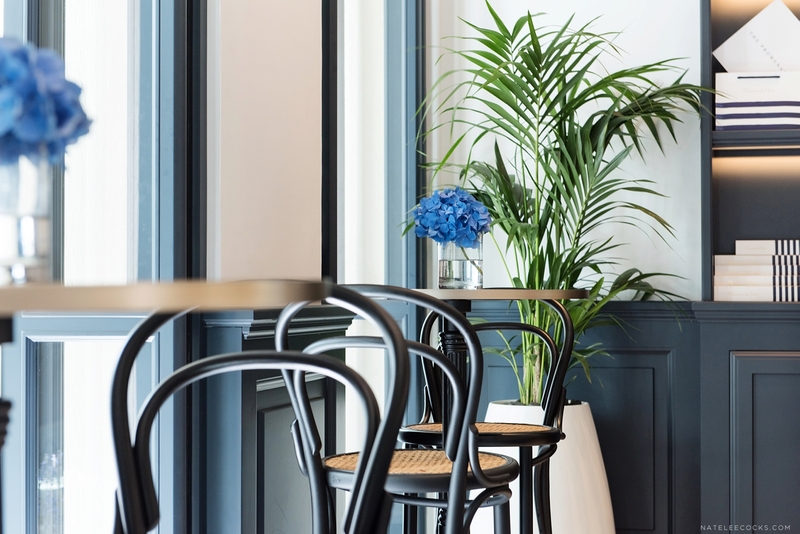 The brief was to create a modern French brasserie inspired by the colours of the Deauville ocean front and to deliver an interactive experience between the guests and the chefs. 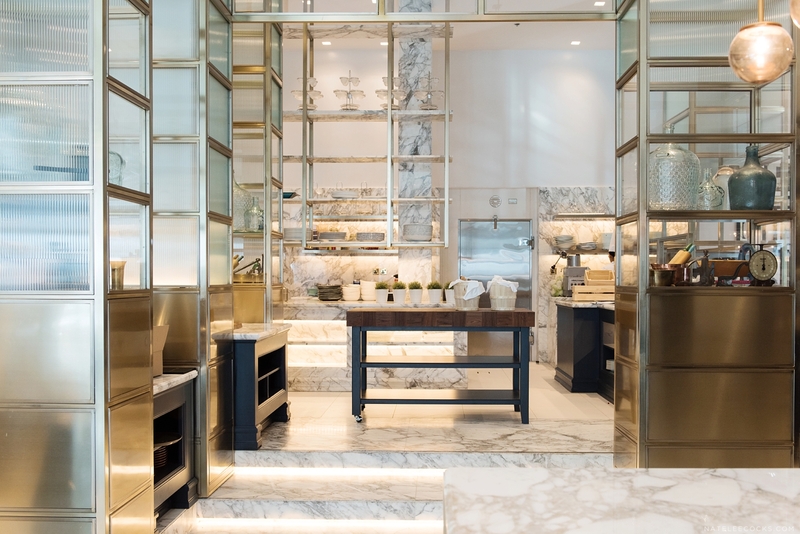 Beautifully veined Arabescato marble is used as the main flooring and counter tops in the show kitchen and timber dado height panels, painted in a dusty grey-blue colour, clad all the walls and counter bases. 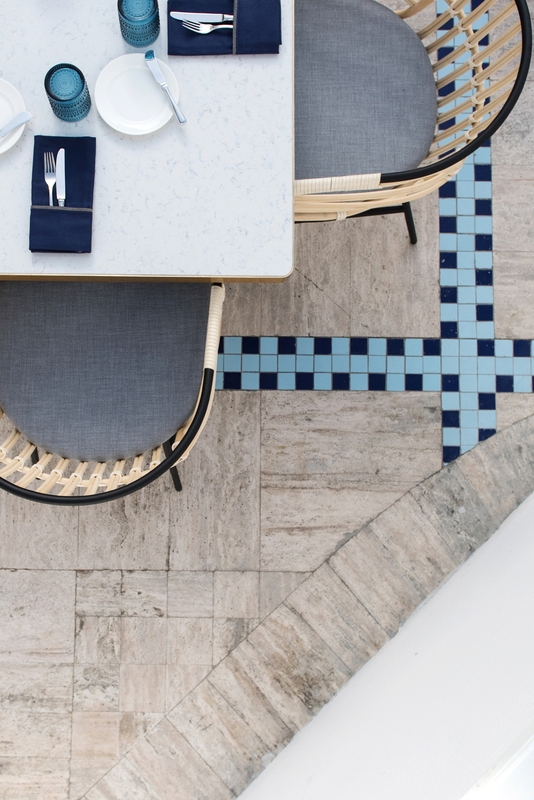 3D effect timber tile flooring add warmth and texture.